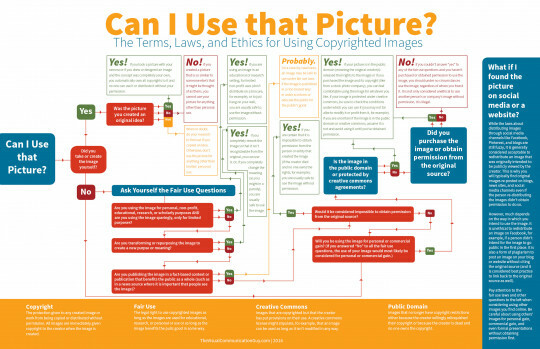 Great cheat sheet for determining whether or not you can use a photo. This entry was posted in Uncategorized on November 28, 2014 by NeetaSreekanth. Visited both cities within a few weeks of each other recently, and actually had this debate around the office… Interesting perspective here. This entry was posted in Uncategorized on November 26, 2014 by NeetaSreekanth.